Since nail guns are very basic carpentry power tools, it shouldn’t be too surprising that they come in different varieties. Aside from the basic type, you’ll also find nine other kinds of the said power tool. This is why you can be guaranteed to find the right tool for the job at hand. The 23-gauge pin nailer may not exactly be the most versatile in the wide range of available nailers in the market today but it can still be pretty handy for many woodworkers. 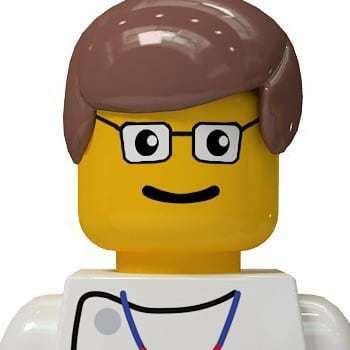 You might not need it on every project but for the trickier ones, you can definitely find it useful to have around. Working with nail gun is pretty easy and fast rather than a hammer. And in the market, you will get different types of nail gun according to their durability, size, weight and ability. For example, a framing nail gun is used for framing structure or doing any heavy-duty work. But, on the other hand finishing nailer is used for adding details into the structure such as installing little piece of wood for decorating or a baseboard. Choosing the right nail gun for your framing job is a tough challenge faced by almost every worker- no matter if he is a professional or DIY-er. Porter Cable is a very popular brand among nail machine users as you will get every of your desired model along with almost all possible requirements. Among different products, FR350B framing nailer from Porter Cable is a suitable option for both commercial renovation purposes and home decors as well. Decision making is a part and parcel of our life. You always have to make a decision in every step. Right decision can make your life easy but the wrong one can destroy your whole life within a second. It can be about to choose a suitable partner for a successful presentation to get the highest mark or to choose an ideal type of finishing nailer to make construction work easy and fast. As choosing the right type of finishing nailer for the right purpose, can make a dream come true, a dream where you see that your DIY building will never fall. The finish nailer is the most versatile type of nailer. This nailer is great for woods that are thick in width. A finish nailer does not work well with delicate or thin trim wood pieces. The best thing about the finish nailer is it has strong holding power. If you are attaching heavy and large wood pieces such as wide crown molding, baseboards or cabinetry, finish nailer is the best choice for you. According to the power source, nailer is divided into two categories. One is electric nailer which is also named as a cordless nailer and gets the power from battery or electricity and the other one is pneumatic nailer which uses the force of air compressor and also named as air nailer. And the two variety of powerhouse makes consumers puzzled when they are about to buy their first nailer. The main task of a nailer is to put nails into the surface but still, there are so many varieties in nailer by their various purposes. 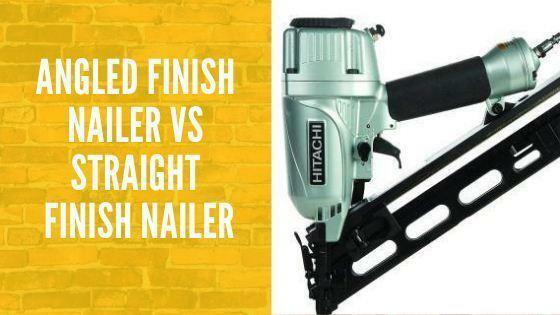 These varieties are actually depending on the features and structure of nailers. Roofing and siding nailer are two of these varieties where the difference is actually based on where it’s uses, features and structures. 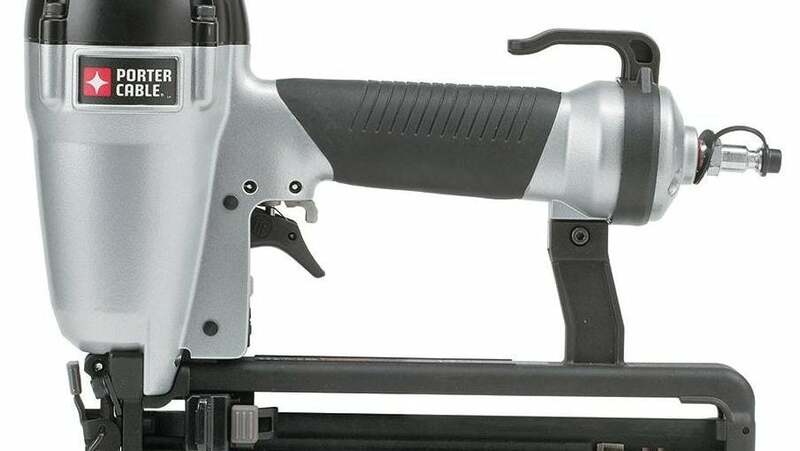 The main difference between these nailers is roofing nailer actually uses to do a roofing job such as nailing shingles on the other hand siding nailer is used to do siding job such as woodworking. Siding nailer can be said as a miniature form of framing nailer. In the world of nail guns, Porter-Cable which is a very popular American company has a reputable recognition. According to many, they manufacture the best nail guns too. However, BN200C is one of their most popular brad nailers so far and this wonder comes with unimaginable features like long life maintenance and more. There are a few things which you must look for when you get a brad nailer and while doing the Porter Cable BN200C Review, I find this product apparently covers most of the things which you should look for. Starting from durability to portability, after all, it is considered as one of the top brad nailers created by one of the leading companies of the industry. Being a professional carpenter, I have used different brands, models and types of nail guns. From such a long time working experience and expertise of mine, I have always noticed that it’s always safe to go for versatile guns coming from a more reliable and more accepted brand worldwide. Considering this factor, Porter-Cable’s nail machines are the ones you can choose without facing any long dilemma. Porter-Cable has a long time experience of more than 100 years of manufacturing and selling of quality and more efficient tools, being one of the most leading marketers in the professional level for a long period. Even I have also used many of their nailers, and among all of them my personal favorite is PORTER-CABLE FN250C 1-Inch to 2-1/2-Inch 16-Gauge Finish Nailer. If you need something with more reliability added with more innovative features and longtime durability, then you can rely on this device without any single doubt.